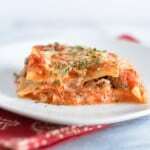 What’s more comforting then enjoying a nice cheesy slice of homemade beef lasagna? This meal is quick, easy, and affordable with Ragu pasta sauce. 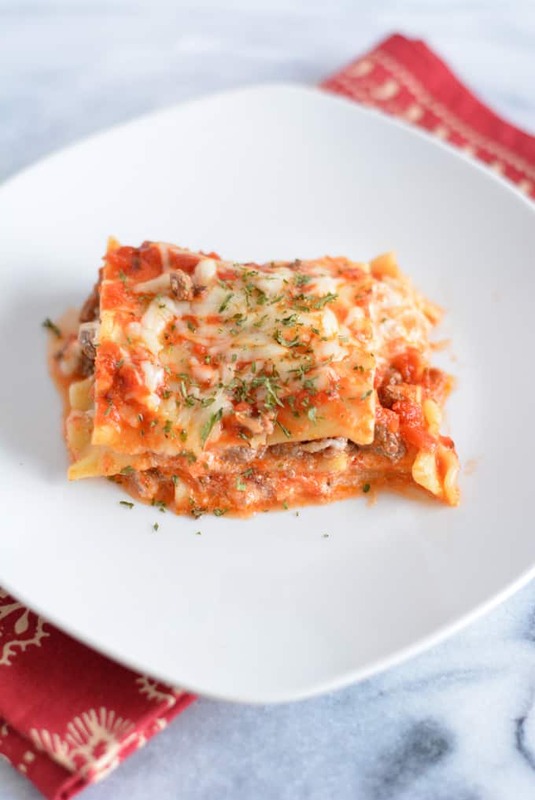 One of the recipes that I remember my mom making when I was a kid was beef lasagna. It was probably the first dinner I learned to make. 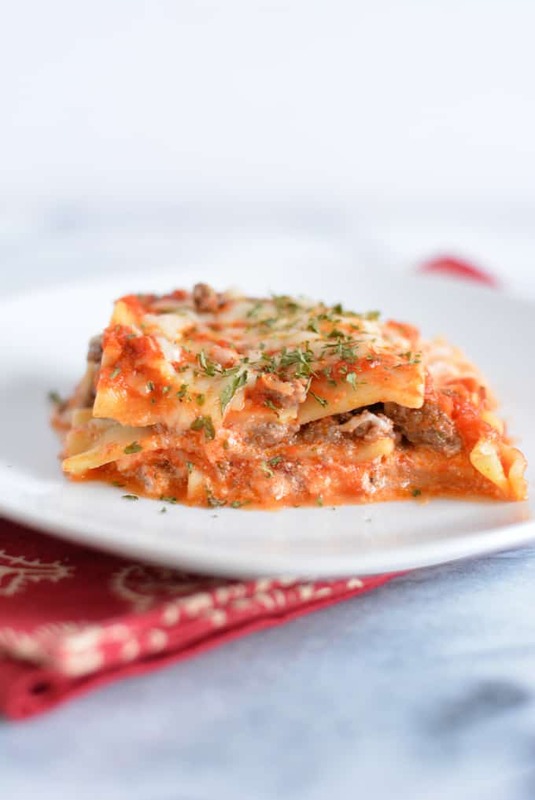 I sometimes experiment with different ingredients, but my favorite recipe is always the traditional way I grew up eating beef lasagna. I even use the same Ragu pasta sauce that she uses. 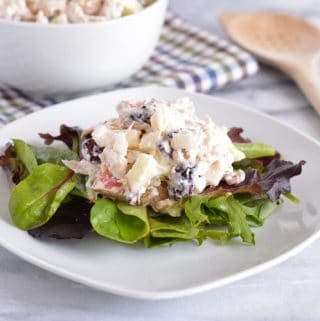 This recipe only has 5 ingredients and costs no more than $20.00 to make. Like I said my mother always uses Ragu pasta sauce, so of course, I do as well. 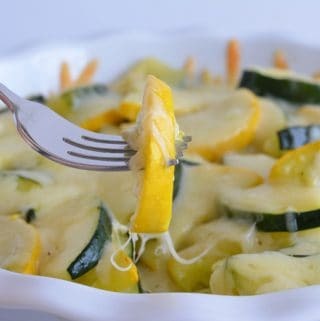 I love their garden vegetable variety, but for this recipe the cheese creations brand works better. The cheese flavored sauce complements the other lasagna ingredients. 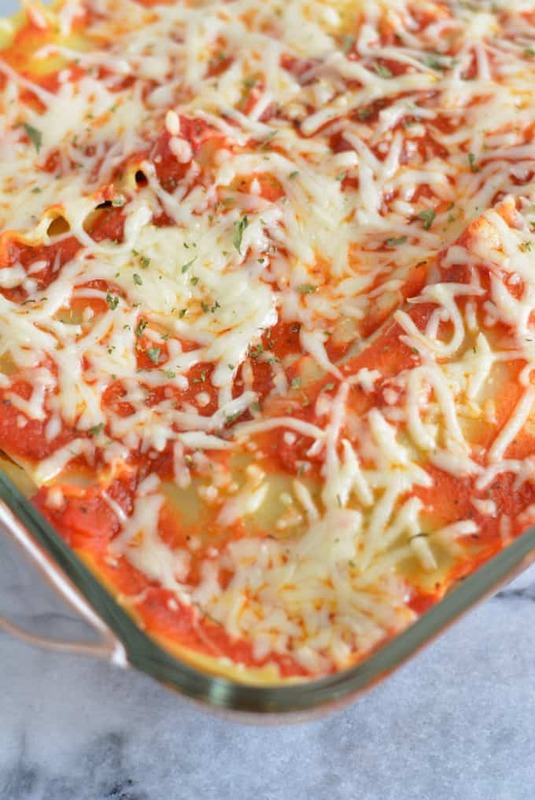 Lasagna is the perfect make ahead meal too. You can put together the lasagna a day ahead and bake it when you are ready to eat. This is especially helpful when you’re pressed for time. 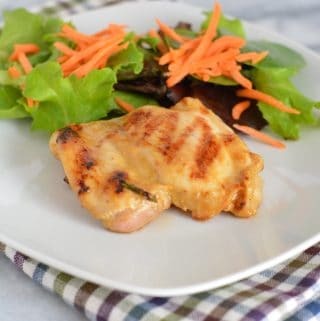 Although this recipe only takes under an hour to make we all have nights when dinner needs to be on the table even quicker. 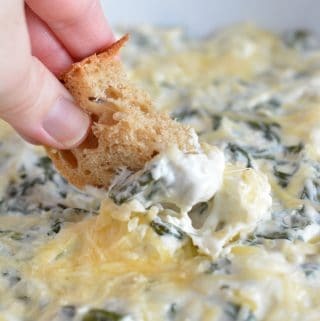 I always to use lower fat ingredients including part-skim mozzarella cheese and part-skim ricotta cheese. 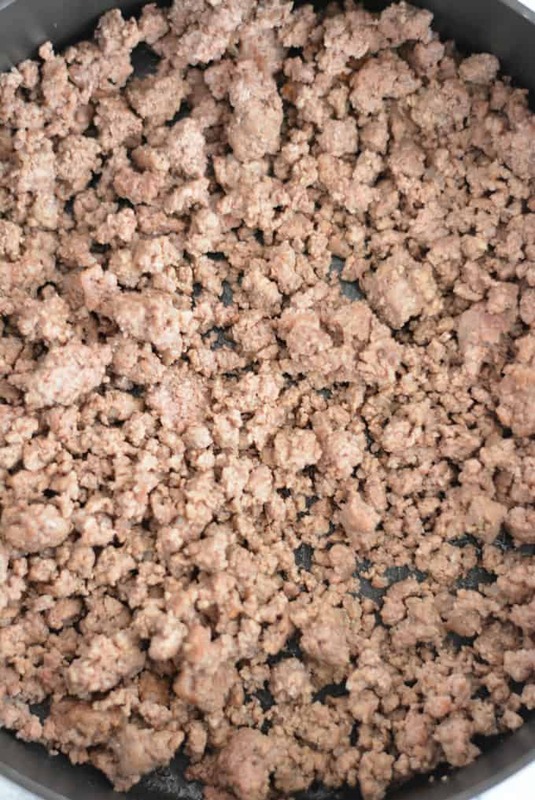 Ground beef is not generally a lean meat although you can purchase leaner beef. 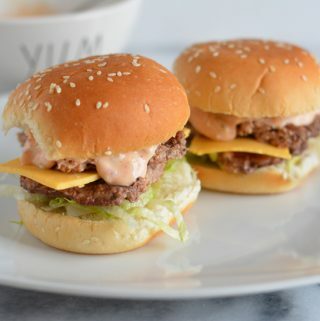 The leaner the beef the less fat that will be in the pan when you fry the ground beef. If you do have a lot of grease, drain it off. I also rinse the beef under hot water to remove additional grease. I use an organic grass fed beef that is pretty lean, so don’t need to drain off the fat. In our home we rarely go out to dinner and only order take out (usually Chinese) once a month or so. We rely heavily on meals that give us leftovers. This week is a really busy week so I made chili on Sunday and lasagna on Monday and have leftovers of both now for the week. 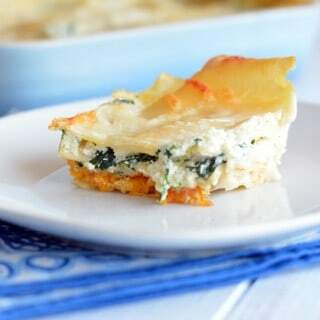 This lasagna also freezes well so you can freeze the left overs and save them for another time. Spread a small layer of sauce on the bottom of a 9x13 inch baking pan. Place 3 lasagna noodles side by side on top of sauce. On top of noodles place half of the ground beef, half of the Ricotta cheese, 1/3 cup of Mozzarella, and sauce. Repeat this for one more layer. Top last layer with 3 lasagna noodles. Pour remaining sauce over noodles, Top with remaining Mozzarella. Bake until cheese is melted for about 20-25 minutes. 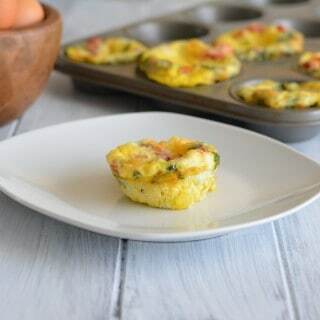 Do you remember the first recipe you learned to make? Let me know in the comments or connect with me through Instagram, Facebook, or Twitter. 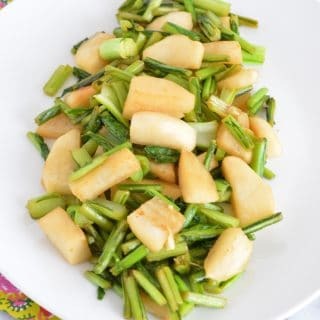 I would love to hear about your families traditional recipes! 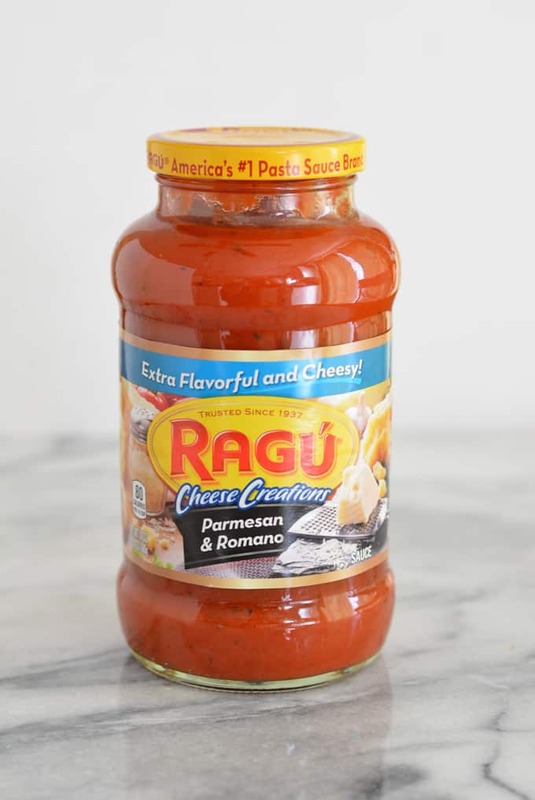 Visit Ragu’s website to learn more about Ragu Traditions and find delicious and easy Ragu pasta sauce recipes. Lasagna really is one of life’s greatest comfort foods to me and recipes like this one are exactly the reason why. I know eating it would just make me happy- yum! Your lasagna looks delicious! 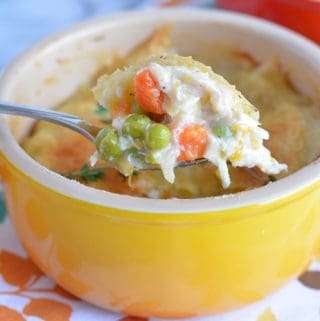 One of my fav comfort foods for sure! Funny, I make pasta all the time but rarely lasagna but there’s nothing like my mom’s and grandma’s homemade lasagna! Love that top photo – beautiful! Thanks! 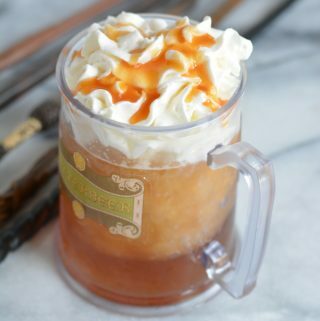 This recipe was hard to photograph! A five ingredient lasagne? I’m all in. Looks delicious. 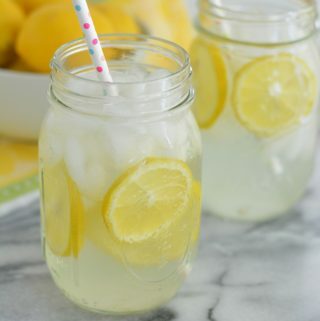 So simple and so pretty! We love lasagna around here. My husband is a fish-eating vegetarian, but my boys make up for him when meat-filled pasta dishes are served. 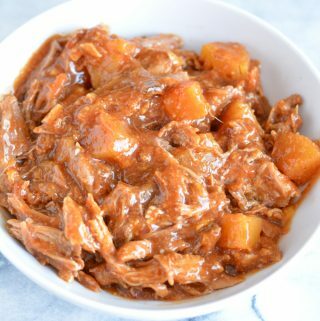 We’re also Ragu fans b/c we love the consistency of the sauces. Love your lasagna recipe. I have great memories of my Mother’s lasagna.